The Amazon Lambda is a compute service that runs your code in response to events and automatically manages the compute resources, making it easy to build applications that respond quickly to new information. The Elastic Cloud Gate user interface allows you to review and mange Lambda functions in a quick and easy manner. 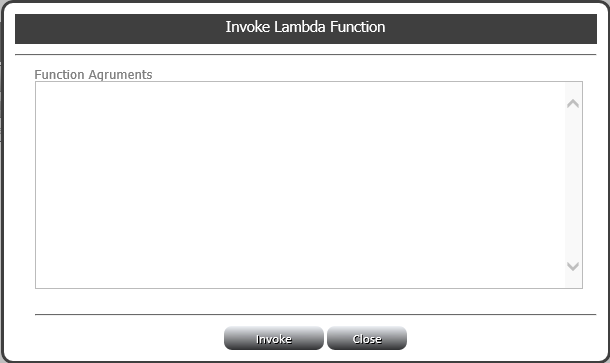 It gives you an easy and fast way to invoke, delete or review statistics of Lambda functions. 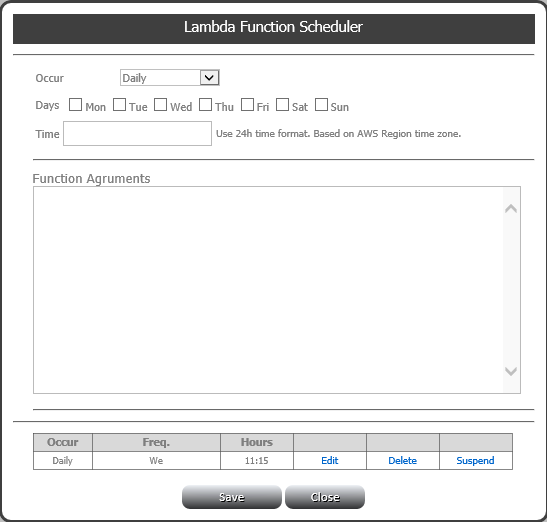 Aside from invoking Lambda function immediately, you can also schedule it as a regular task. The scheduler enables the task to be executed on an hourly, daily or monthly basis.